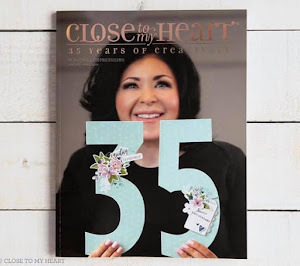 I have been having a BLAST creating with some of the new CTMH products!! Here are a few cards I made using Wanderful and Pathfinding paper. This stamp set is so cuteeee!! 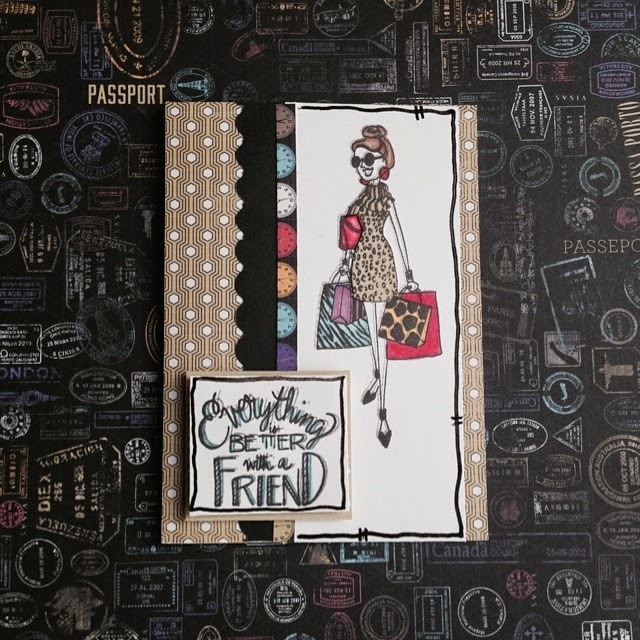 It is called "Better with A Friend" and is a new Hostess Reward stamp set. I used the new CTMH markers to color the image. I paper pieced the dress. 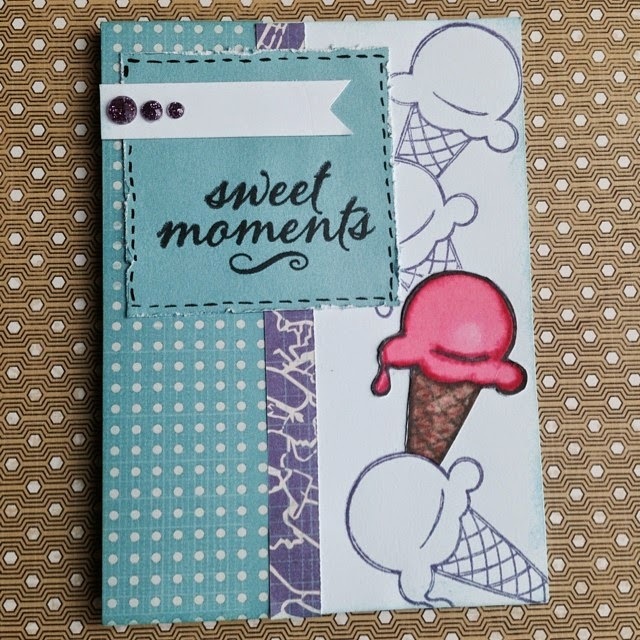 This was a fun card using the design and Repeating Image Technique which I found demonstrated by Tresa Black in the "In Love with Paper Crafts" book. The sentiment is from the September SOTM and the ice cream from the June SOTM. I love the colors in this paper pack. 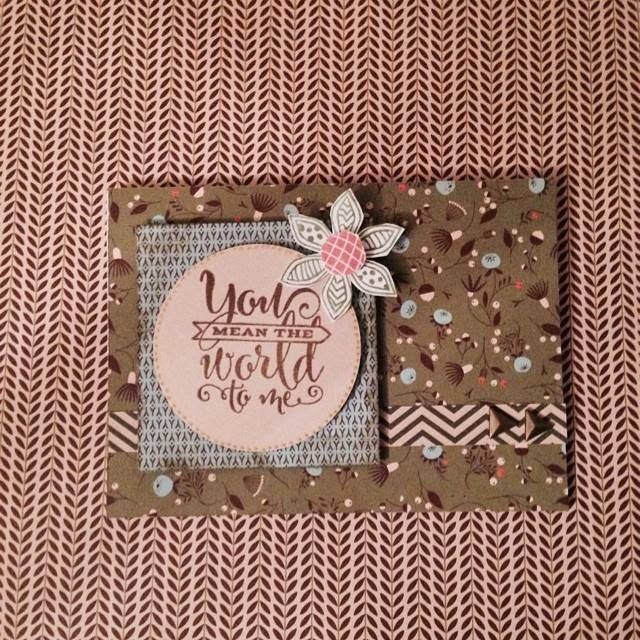 I used the new "You Mean The World to Me" and "Pretty Petals" stamp set. How cute are these flowers?! 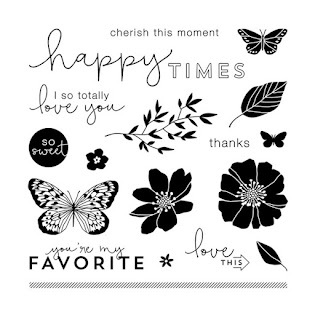 The flowers were stamped on patterned paper and cut out. This is the February SOTM. 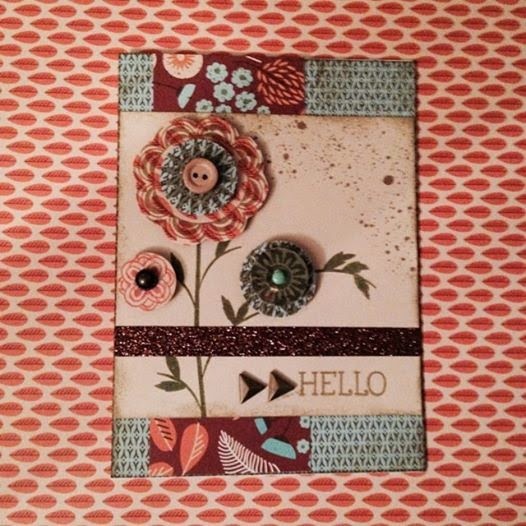 The sentiment "Hello" is from the "Have a Happy Day" stamp set. I used my spray pen with some chocolate re-inker and water to give the sprayed effect on the top right corner. Cute cards. Really love the ice cream cone technique you used, just coloring one cone...too cute! Great job Shalana. 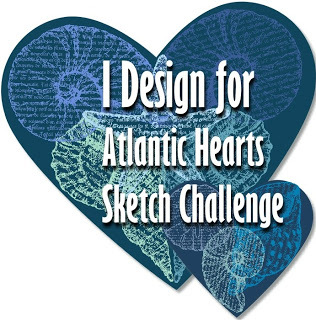 Love all of your projects. Lost my Soror CTMH consultant as she decided to give up the business. So when I'm ready to place another order I will contact my NEW Soror CTMH Consultant, you! Thank you!! Say what Soror?!?! Sorry to hear she is no longer a consultant. Very pleased you thought of me :-) Excited to be your new Soror CTMH Consultant! !